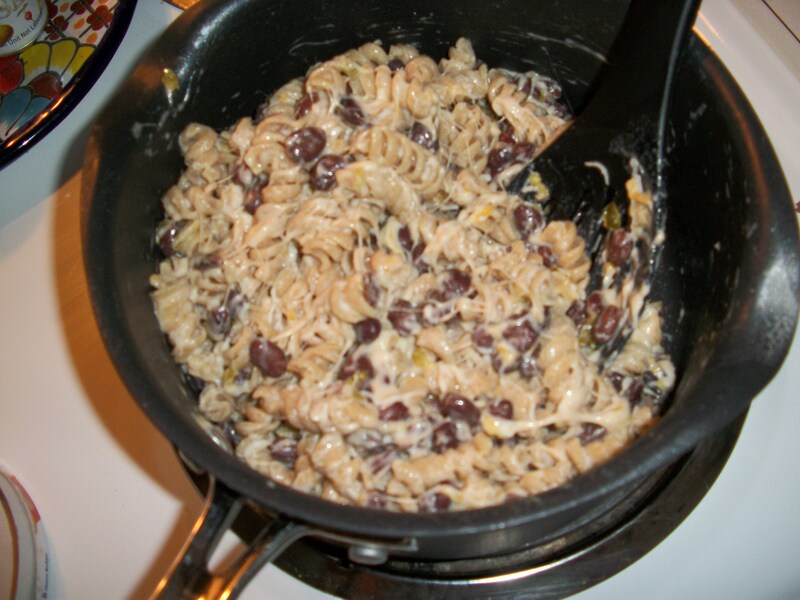 Okay, it was actually rotini but the bottom line is it was deeeelicious! In fact, I’m typing this blog to keep myself from going back to finish off the rest of the pan! -Boil water and cook pasta. Meanwhile, rinse and drain beans. -Drain and rinse pasta, put back in the pot. 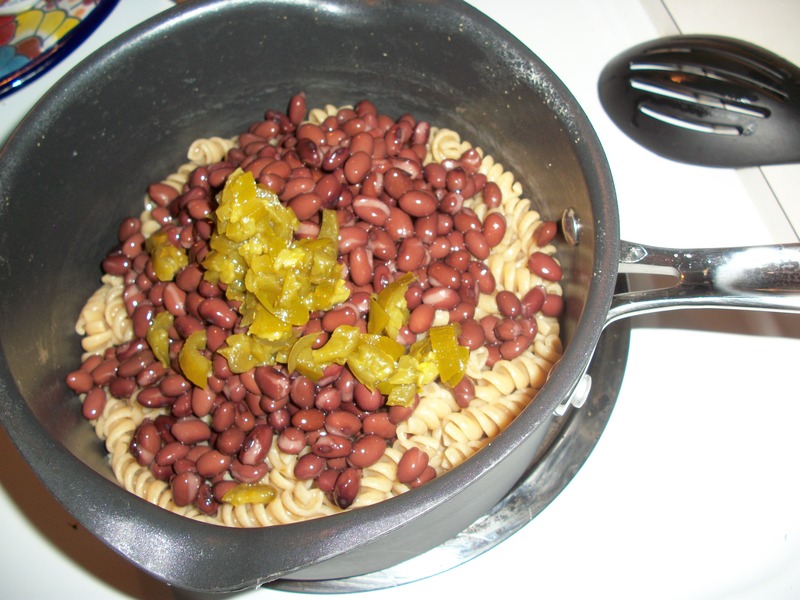 Add beans and jalapenos. Heat stove top to medium heat. -Add Laughing Cow wedges and butter, stir. 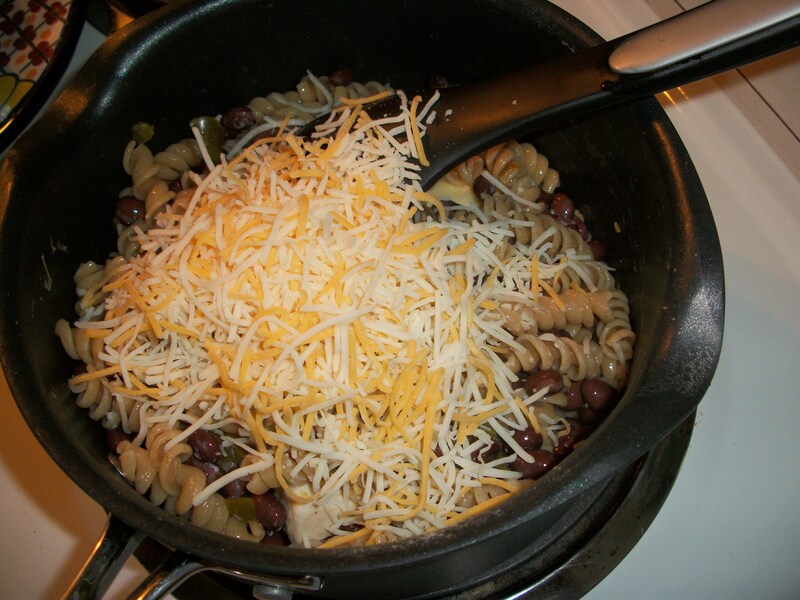 -Add shredded cheese and stir constantly until nice and creeeeamy! 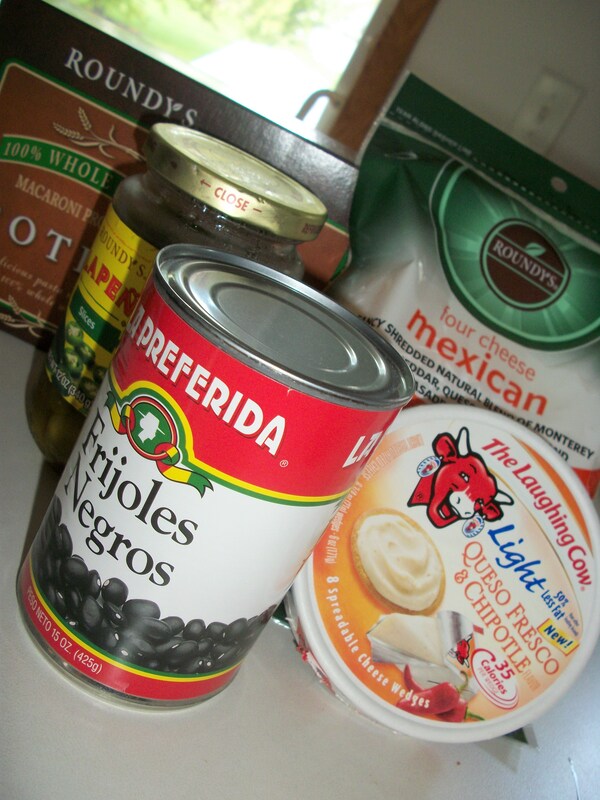 -Garnish with your favorite salsa and dig in! I was bummed because I had an avocado and tomato that reallllly needed to be used so my plan was to garnish this dish with some diced up avocado and tomato. Unfortunately, the two were past their prime and I just didn’t feel comfortable using them. 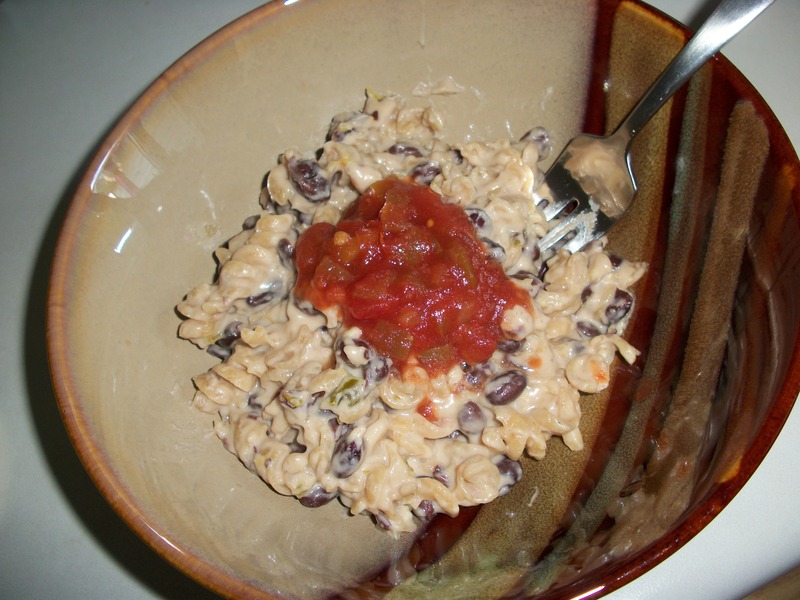 I was hesitant to add the salsa, but oh boy…it MADE this dish! This would also be great with some chicken or beef added, or even better, peppers, onions, mushrooms, any veggie! Side note: Happy Birthday to my bestie’s little guy Jackson today. 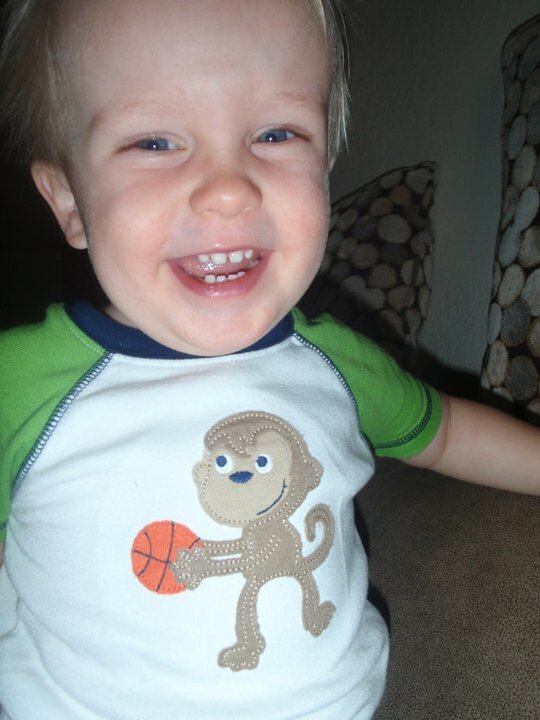 He is TWO! Already! Time seriously flies! !